We only employ strictly the best registered Gas safe heating engineers who go through a rigorous vetting process, to ensure our client receive only the best customer service that gives our client peace of mind. Emergency boiler repairs in London, don't worry you have come to the right place, we are always at hand for your boiler needs. Whatever the type or name brand of your boiler we have the right experts at hand. On average we attend to our clients within 2hrs, that's right we have a 2hr response time, so you can get back to enjoying your home. All our services are run on a 24 hour a day emergency service and cover the entire London region and surrounding counties. 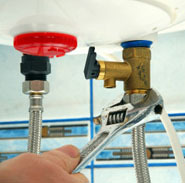 Plumbers available at a moments notice fast response graunteed all heating plumbing needs repaired. To book a engineer simply contact us. 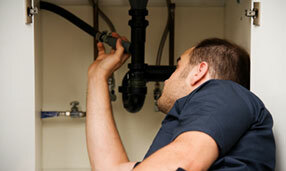 If you require a emergency plumber contact us we aim to be with you within the hour. 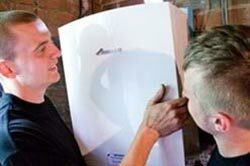 Our boiler installtionteam are some of the most high effecient teams as a result we are able to offer a truelly competetive price. We catter for all boiler replacement needs, with our boiler engineers one the seen you can gaurentee the highest spoke engineering, commercial or domestic call us. We offer a wide range of services for our commercial clients, from contract to emergency we have a 24 hr service with engineers on call 24hrs a day. 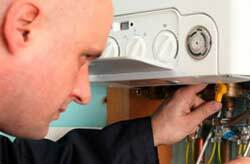 Whatever your commercial gas repairs or boiler problem we have the experts on hand. 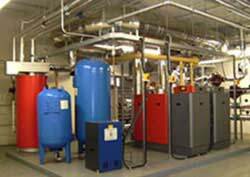 Commercial boiler repairs can often be seen as a stressful encounter but not with us. Our team of engineers offer a wide range of services including power flushing and all other plumbing services great customer service always a certainty. We are here to get you or your business back up and running in the shortest time possible.